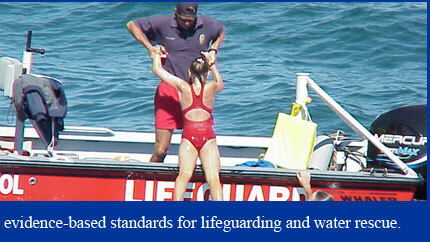 All text, images, logos and information contained on the website of the United States Lifeguard Standards Coalition are the intellectual property of the United States Lifeguard Standards Coalition unless otherwise registered and are protected under the U.S. Copyright Act 17 U.S.C. 101-810. Copyright gives the owner exclusive right to reproduce, distribute, perform, display, or license a given work. Whether or not a website includes a statement about copyright, the US copyright act provides protection for such works, and they may not be used or reproduced without permission.